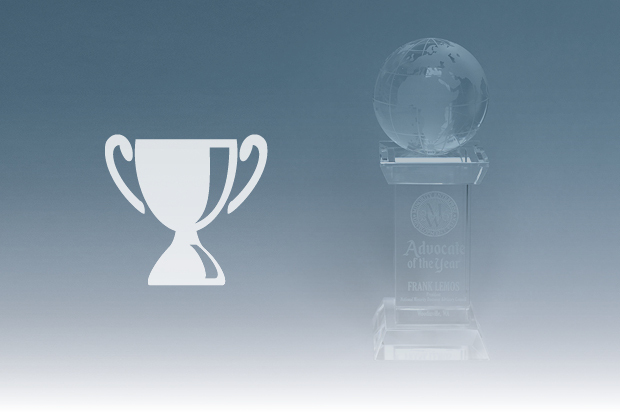 Over the past 15 years, LDC has been fortunate enough to be recognized by clients and the broader community for the quality of our work. But that quality was no accident. Founded with one core value in mind - Service Above the Standard - we have held ourselves to high expectations from the start. We have grown significantly, survived the recession through innovation, and most importantly, provided exceptional results for our clients. 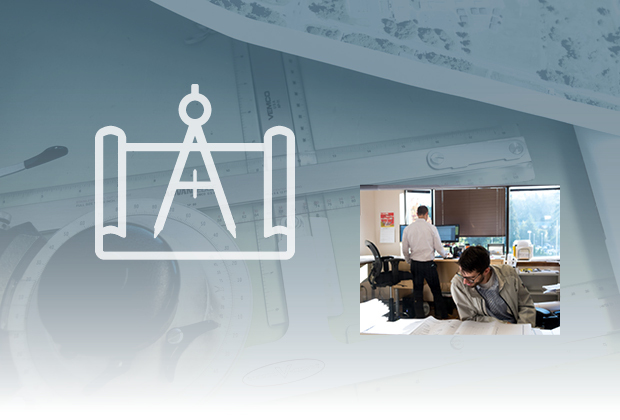 We are proud of our history that has made us a premier engineering consulting resource to the Pacific Northwest and beyond, and the strong foundation that history provides for our future. Scroll down to learn about the history of LDC. 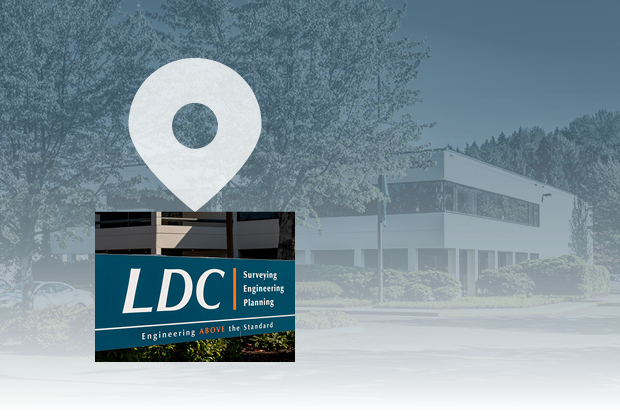 LDC, Inc. was launched in 2003 in Bothell, WA with one core objective in mind: "Engineering Above the Standard." 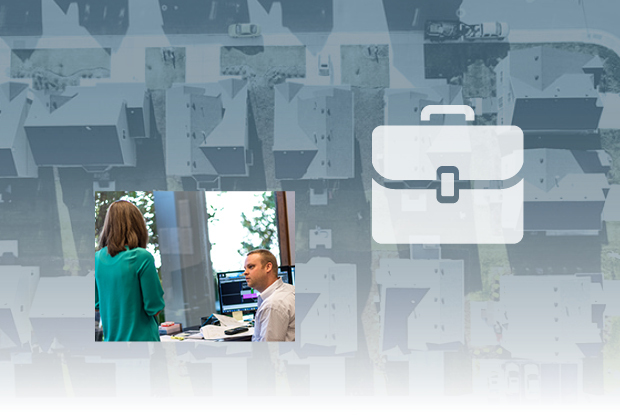 From the onset, our firm has strived towards high standards, providing quality solutions for each and every client. 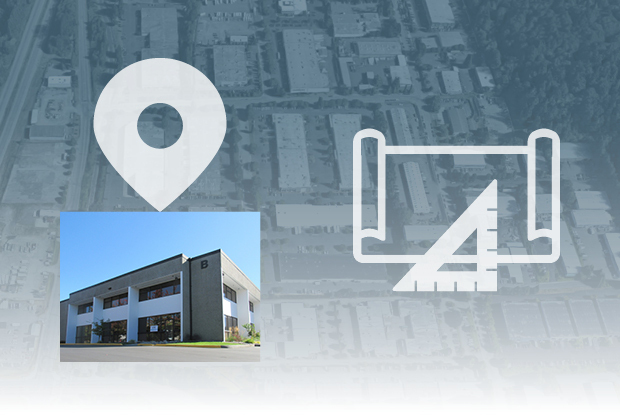 After a successful first year, LDC moved to the city we still call home, Woodinville, WA. Also in 2004, Geographic Information System (GIS) services were added to all Land Development Services. LDC leadership adds new partner to the growing team. 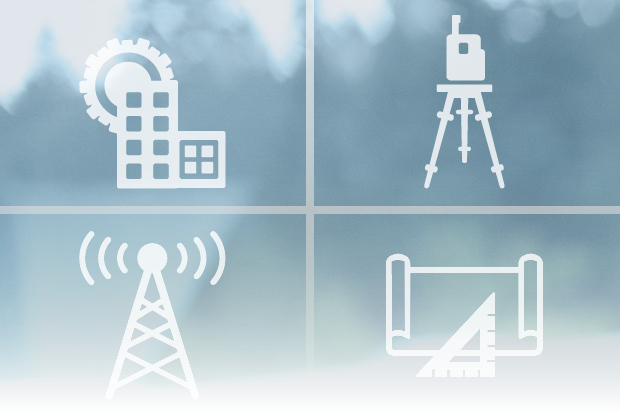 With the onset of the “Great Recession” in 2009, LDC diversifies and introduces new departments including: The Surveying Department, Structural Department, and Telecom Department, which includes A/E and Sight Acquisition. 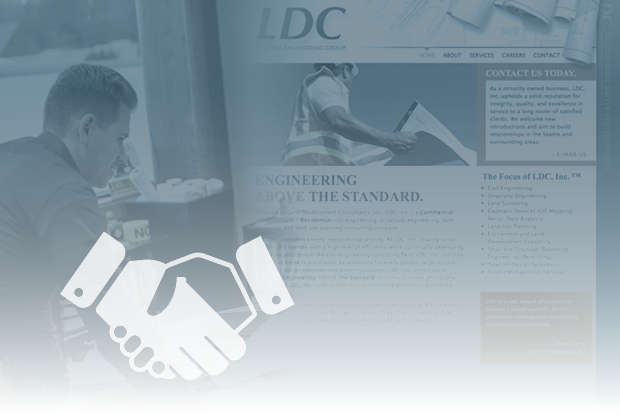 In 2011, LDC begins partnering on major projects with large scale national builders. 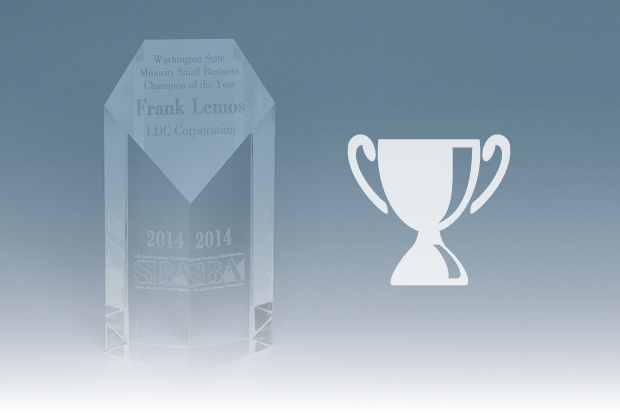 2014 Winner, United States Small Business Administration – Washington State Minority Small Business Champion of the Year Award. The Planning Department is added to the list of departments at LDC in 2016. This department is a welcomed addition to the company and works hand-in-hand on many of the diverse projects that are undertaken by LDC on an ongoing basis. 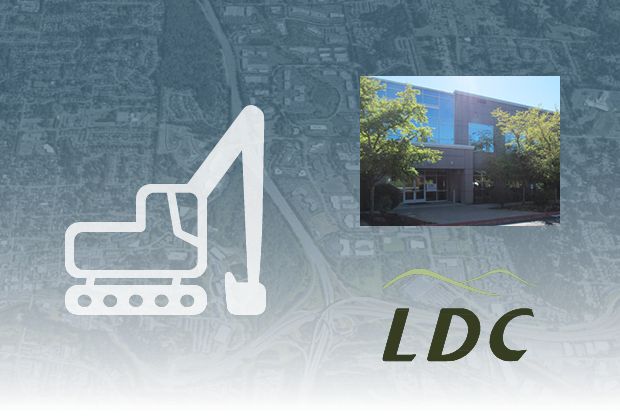 In 2016, LDC packs up its office and moves into its current location also located in Woodinville. The new headquarters is a larger building with plenty of room for expansion. Frank Lemos is honored with the US Department of Commerce Small Business Award - Advocate of the Year. 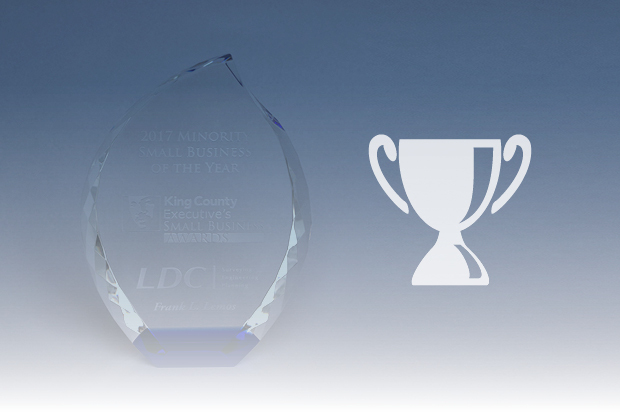 2017 King County Minority Small Business of the Year Award.